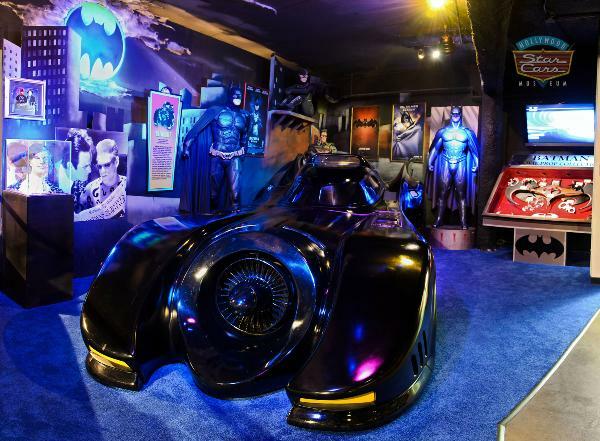 Tour the Hollywood Star Cars Museum and you’re in for an exciting Gatlinburg, TN attraction. Movie buffs and car enthusiasts will rejoice. 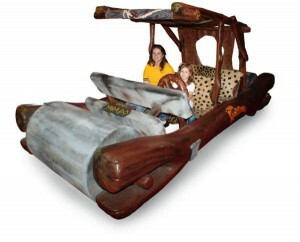 So slide your keys into the ignition, start ‘er up, and coast on down to the Museum at 914 Parkway. Get ready to tour a collection of more than 40 famous vehicles. There’s everything from the General Lee on TV’s “Dukes of Hazzard” to the original TV Batmobile. 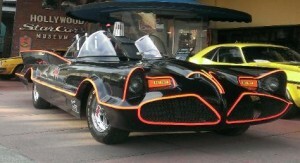 There’s also the newer Batmobile used in the 1992 “Batman Returns” movie. This is a place that will either stick to you like the Love Bug or be Gone in 60 Seconds. Hummer H3T, used in The Avengers movie (2012). 1981 DeLorean Time Machine, used in Back To the Future (1985). “Herbie,” a vintage 1967 Volkswagen Beetle used in Disney’s “The Love Bug”. 1997 Cadillac D’Elegance, owned by Dolly Parton. 1967 Mustang Shelby GT500 from “Gone in 60 Seconds” (2000). Several speed racer cars used in The Fast and the Furious film series. Vintage station wagon patrol car from the Ghostbusters (1984). Wax figurines accompany some of the cars. The largest collection of James Bond movie props on display in the United States. There’s no photo limit and every vehicle can be photographed as many times as you like, so pack a large memory card in your camera bag. Museum staff will even allow you to take photos while seated in some select cars. Fans of the museum return year after year to see what’s new, since the museum regularly makes new auto and memorabilia acquisitions. Fans call this one of the best and most painstaking museums in all of Eastern Tennessee. The tour includes detailed information on how the cars were made, how used, and who drove them. The level of detail written up about each vehicle is extensive, enough to enthrall the most ardent automobile expert. 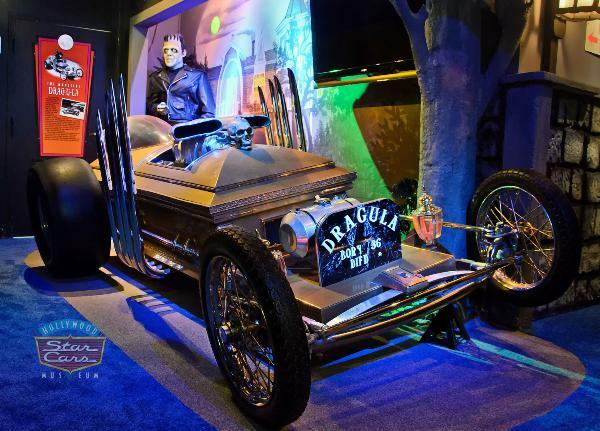 At the Museum, you can also view a brief movie about the illustrious career of auto maestro George Barris, who created many TV and movie cars – including the Munster coach and the 1966 Batmobile. Several of his creations are featured. It’s a great tour for families and it takes approximately one hour to complete. 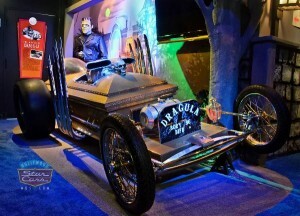 For more information see the Hollywood Star Cars Museum website. The museum is located next to the Gatlinburg Convention Center, near traffic light #8, and is open 7 days a week from 9 am to 11 pm.